Garant and Turk Eximbank have announced a new credit and political risk insurance partnership in Turkey. The two institutions have signed a co-operation agreement, combining their capacities to address the increasing need for credit and political risk coverage in the region. The scope for sharing expertise and information, co-insurance and debt collection management are all included under the agreement. Garant will also be able to provide reinsurance on Turk Eximbank’s business. 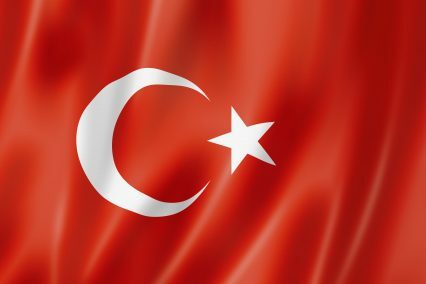 “Turkey’s interest in doing business with other parts of the world has increased, notably in the Middle East, Africa and Asia where Garant intends to be very active,” says Garant CEO Louis Habib-Deloncle. Based in Austria and Switzerland, Garant specialises in credit and political risks with a focus on political risk in emerging countries. 95.6% owned by the Belgian export credit agency, it is rated A- by Fitch and offers trade insurance solutions in over 160 countries.